Britain’s ongoing skills crisis – namely, the shortage of expert individuals operating within the field of engineering and other technical sectors – is a well-documented talking point at present, and there are many theories as to why such a situation has become apparent across the country. Most of them centre around a so-called retirement cliff, and this phenomenon is based around the idea that most professionals in technical industries are now advanced in years, and so they are now at the age when they’d be thinking about retiring. However, there are other perspectives out there as well. Why is There a Shortage of ‘Young Blood’? A big part of the ‘retirement cliff’ viewpoint is the fact that not a lot of young blood is coming through to take over from retiring professionals. This is the angle that is majored upon in a recent article on The Guardian, although not necessarily for the widely popularised reasons. Usually, the primary grievance is that engineering is not marketed in an appealing fashion, but this article particularly discusses the impact of the recession.The Union of Construction, Allied Trades and Technicians bemoans a ‘thirty year failure to train apprentices’, and blames the recession years. 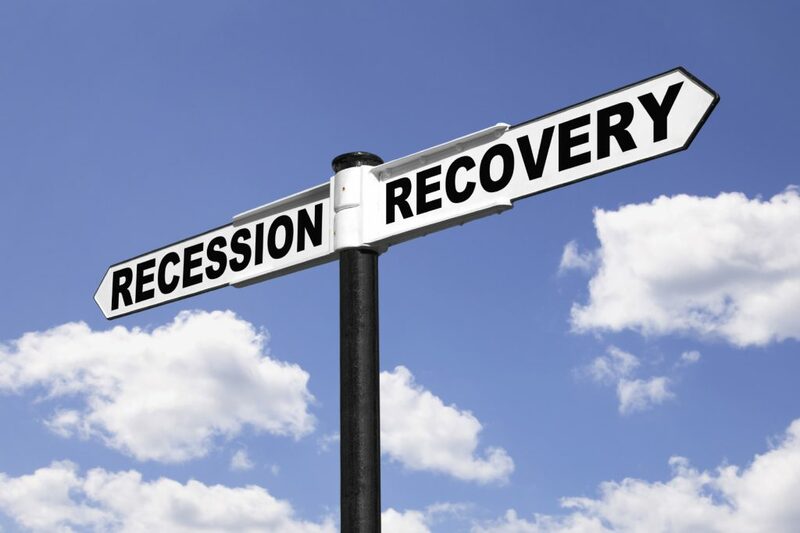 A lot of sectors like the construction industry were hit hard by the recession, and they’ve only started to recover now. As such, it’s probable that there’s a strong link between these two causes of the skills shortage. Due to the negative impact of ‘recession years’, the profile of technical industries suffered, which in turn led to more and more people avoiding an interest in the practices. This isn’t discounting the impact that things like negative branding or misconceptions over ‘engineering’ have had, but it definitely sounds like the recession years – however you brand them – have played their part. Going back to our Guardian article, the commonplace assumption that ‘engineering’ work and related sectors are mainly the province of dirty, difficult and ill-paid labour is obviously incorrect, as plumbers are stated to earn as much as £100,000 a year, whilst an engineering graduate might reasonably expect to earn in excess of £25,000 from the get-go. All of a sudden, such work doesn’t sound unattractive, and people are realising that – but it’s going to take time to reverse the trend. Here at ICS, we regularly assist contractors in the engineering industry, as these individuals often take advantage of a contractor’s limited company service. This is the most efficient way for such professionals to run their businesses, and even though you may be earning high rates, you still need to make the most of them. To find out more about how we can help with your administrative and accountancy needs, call us now on 0800 195 3750 and we’ll be happy to help.